Atlanta I.T. 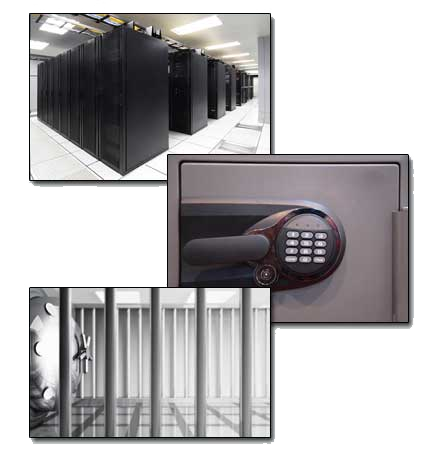 Service provides online data backup services to companies nationwide. If your business is dependent on the data that it generates from day to day, you should consider talking with your assigned network technician about protecting your vital information assets with our Online-Offsite Data Vault Service.